BREAKING: Today, Congress passed, and the President signed a new law requiring the auto industry to meet mandated design standards if they want to sell cars in the United States. This law applies to any manufacturer who produces seven or more cars. The average cost of a new car in the United States is just over $35,000, and experts believe this new law will add 10-15% to that figure. What is your reaction to this new law? If you are like most Americans, you are outraged that the federal government is mandating what your new car will look like and what materials it can be made with. Luckily, this is not the case with the auto industry. The federal government has not passed a law about how to design a car. And the information above is satire. But your local government is doing just that with an even bigger purchase, your Home. 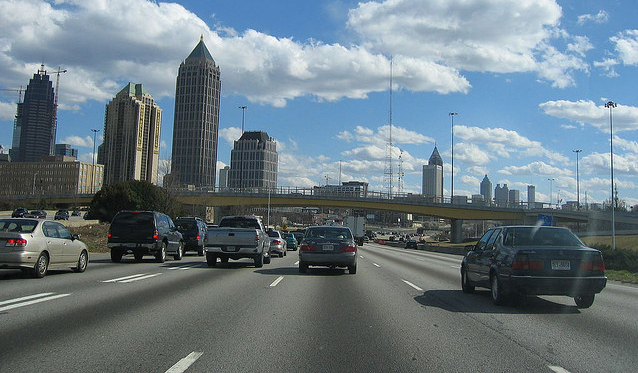 Local governments all across the Greater Atlanta region are passing laws mandating building materials, window percentage, street length, and tree canopy coverage. These mandates are driving up the cost of homes without any tangible benefit to you, the home buyer. The Greater Atlanta Home Builders Association encourages you to reach out to your local government officials and tell them you oppose Residential Design Standards! For more information, please reach out to Stephen Davis at 678-775-1428 or at sdavis@atlantahba.com.